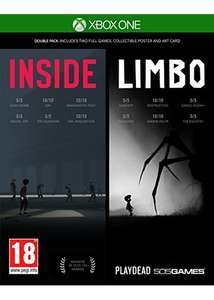 Two of the most critically acclaimed 2D puzzle-platformers of all time come to retail in the Inside/Limbo Double Pack. Includes a collectible poster and art card! Hunted and alone, a boy finds himself drawn into the centre of a dark project. Both games have a 90+ Metacritic rating. Inside has sold over 1 million copies and received more than 100 awards/nominations. 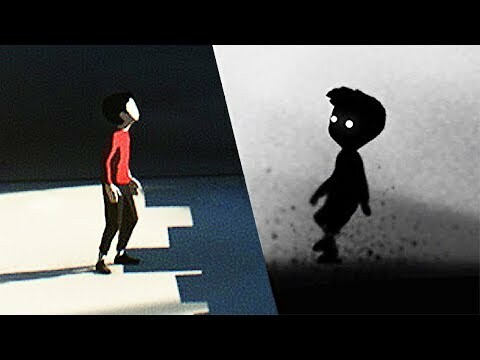 Limbo has sold over 6 million copies and received more than 100 awards/nominations. Typical,I ordered it on amazon yesterday for £15, ah well it's only a pound. Great couple of puzzlers. Loved playing these, even second time around to try and find the extras.